The Takeaway: As ad blockers become more common, ecommerce brands ad retailers need to find new ways of engaging with prospects. Rich product content may be the answer. At the Mobile World Congress, held in Spain in February, one panel became surprisingly heated. The participants in this debate: Benjamin Faes from Google, Nick Hugh from Yahoo and Roi Carthy from Shine Technologies - a company that creates ad-blocking software. As CNBC reported, the search engine executives clashed with Carthy over the role of these types of solutions and the impact they're having on the internet at large. The arguments put forth by these panelists are fascinating and worthy of examination. However, there's one clear fact that can't be ignored here: Ad blockers, regardless of their merits, are growing in popularity. This affects not just publishers, but also ecommerce companies more broadly. As ads' importance diminishes, brands and retailers will need new strategies for reaching consumers - a need which rich product content may answer. Perhaps the single most significant implication that ad blocking holds for ecommerce companies is in the realm of lead nurturing. Consider, for example, the growing embrace of remarketing strategies. With remarketing, businesses can ensure that users who visit a company's website, conduct related searches or encounter its ads in some other way will see that firm's ads elsewhere as they explore the Web. Marketers can segment their ads by audience demographics as well as past behavior, making this a tremendously effective way of moving a potential or returning customer through the sales funnel. "U.S. retailers spent $12.9 billion on digital ads in 2015." Beyond remarketing, there's no doubt that many ecommerce firms now rely heavily on ads as part of their long-term nurture campaigns. According to eMarketer, U.S. digital ad spending totaled more than $58 billion in 2015. Retailers accounted for 22 percent of that spending, making this easily the most ad-heavy industry. The rise of ad blockers undermines this strategy. If consumers install ad blockers, they won't see any of these remarketing or other advertising efforts. Any ecommerce strategy that depends on this long-term exposure is essentially nullified. Nick Hugh, vice president and general manager of advertising for EMEA at Yahoo, highlighted this notion during the MCW debate. "You're blocking at a network level, but actually at a publisher or property level some (ads) are very good and if you block everyone you completely destroy the value exchange and the ecosystem," said Hugh, CNBC reported. 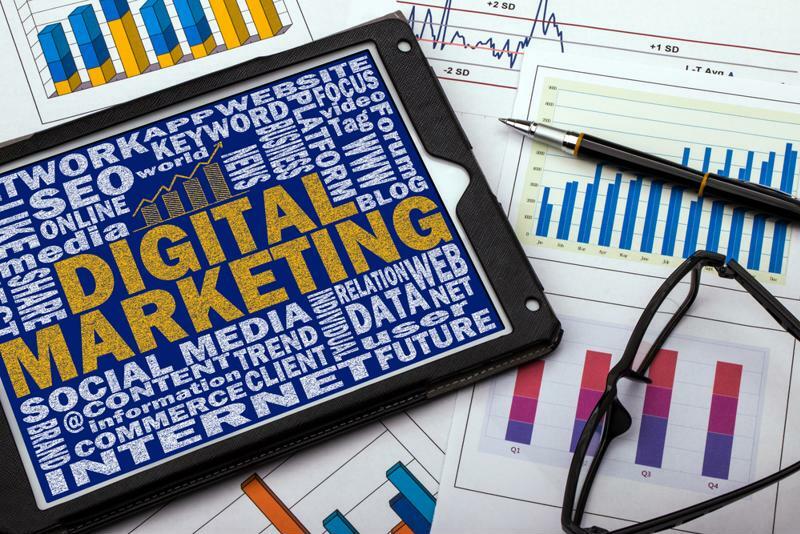 Retailers need new approaches to digital marketing. This is obviously a more serious issue for publishers, but ad blockers are liable to have a major impact on retailers' consumer engagement capabilities. Rich product content can help here. When prospects encounter rich product content - which can include multiple high-quality photos, video and detailed, engaging descriptions - they are far more likely to convert right then and there, rather than navigating away from the online store. That makes long-term nurture campaigns far less important for the ecommerce firm's bottom line. By focusing more on rich product content and less on paid ads, retailers and brands will put themselves in position to stay one step ahead of the game, and their ad-dependent competitors.